The college management system is good and I have not any bad experience. The college management organizing a cultural festival which is my best experience. D.A.V. 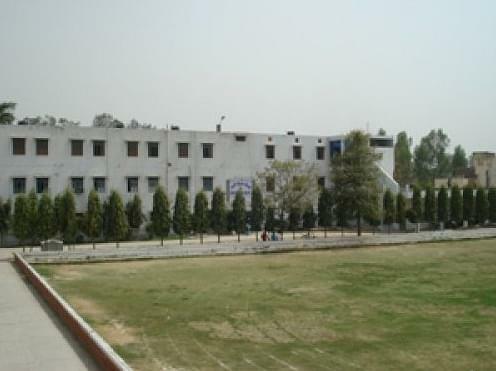 College, Muzaffarnagar, was established in 1917. The college is affiliated to Chaudhary Charan Singh University and accredited by NAAC with B++. In 1994-95 the Govt. of U.P. formally declared D.A.V. College Muzaffarnagar as one of the top three colleges among all grant-in-aid and Govt. Colleges of U.P The College is conducts undergraduate and post graduate courses in various disciplines under the guidance of experienced teaching personalities. It has been accredited By AICTE. D.A.V. College, Muzaffarnagar is known for its quality research output for which it has well equipped research laboratories and other related facillities. More than 275 Ph. 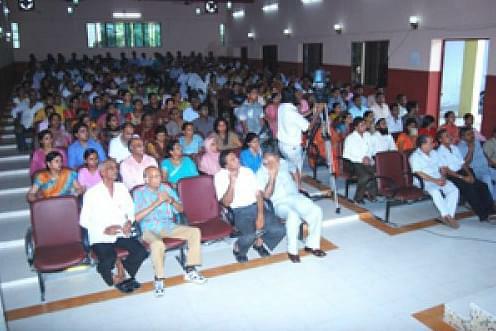 Ds have been produced by its faculty and nearly 45 Scholars are engaged in working for Ph.D. degree currently. NSS: In this college there are four units of N.S.S. and in each unit at the most 100 students. The selection of the interested students is done by the concerned Programme-Officers on the basis of their qualifications and aptitude. N.S.S. Certificates bear weight age while taking admissions to B.Ed., LL.B., and post-graduate classes. I took MAT entrance exam, I scored 70. I did my coaching from carrier launcher.it was a good experience. I gave interview in this college.